CHW30200 Fire/Water Chest is rated 4.8 out of 5 by 8. 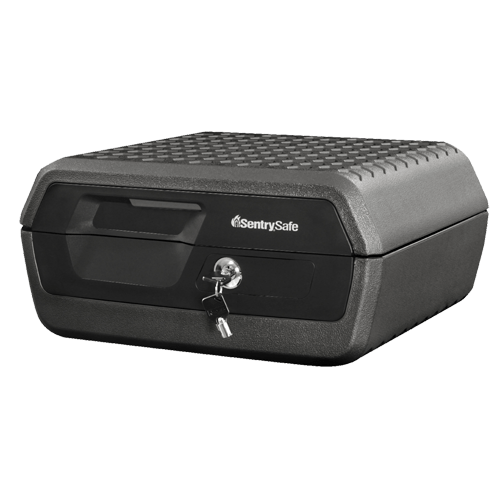 The Key Lock Chest CHW30200 provides reliable protection for your important records, photos, digital media, and more. 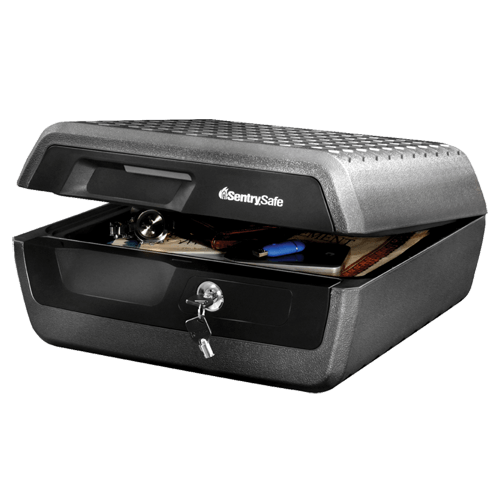 This versatile safe is large enough to store your paper documents, and compact enough to be conveniently kept in your home. With ETL Verified water protection and UL Classified fire protection, the CHW30200 offers true peace-of-mind for storage of your important items. Rated 5 out of 5 by rabejb from Just the right size We bought this as a second safe for the important papers we will need if we have to leave due to a storm. Easy to pick-up and go with all the needed paperwork for life. Great but!!!! Rated 4 out of 5 by PC69 from Well constructed safe The safe is just the thing I needed for my important papers. My only suggestion is that it would be easier to move and lift if it were to have a built in handle. Rated 5 out of 5 by Johnb31 from Strong safe, great price! 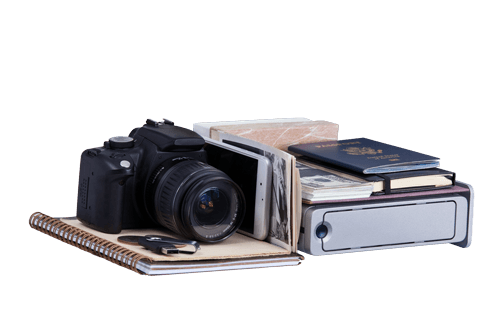 Perfect size for important docs offering peace of mind from fire & water damage. At this price there should be one in every home in the US. Rated 5 out of 5 by vwing1 from Strong and secure safe! I like this safe because it is fire and water resistant and was not that expensive. Rated 4 out of 5 by Ant Man from Ok for it's purpose Good size,cheap and provides just enough fire and water resistance. Rated 5 out of 5 by Thomas65 from Strong and secure safe Very happy with my purchase. It holds all my important papers.